The "Boulevard On Beaumont" apartments are now for sale. Offering a selection of spacious 1 bedroom fully refurbished apartments making the ideal retirement alternative, 1st home or investment given its iconic Hamilton location. These apartments offer unchangeable value. 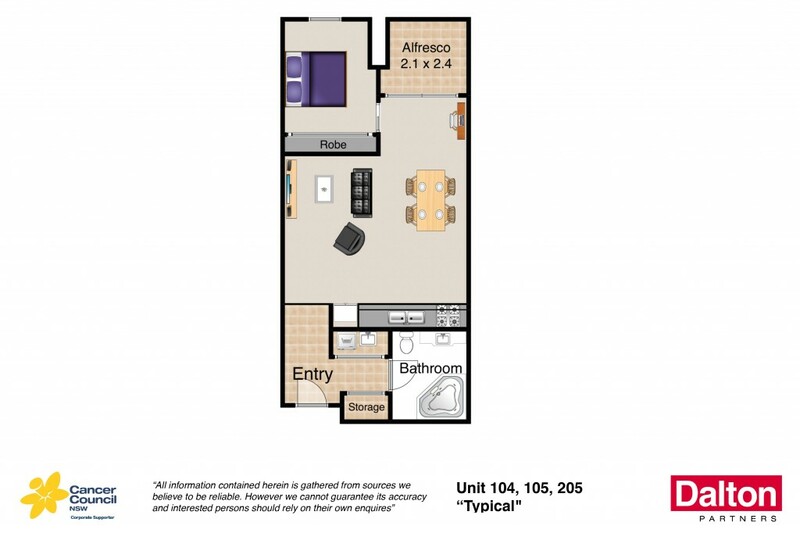 Move straight in as existing furniture and all appliances will remain complimentary on request. * A fabulous affordable investment or first home opportunity. * A selection of spacious 1 bedroom refurbished apartments. * Ducted air conditioning compliments the trendy chic feeling. * Be 1st to take advantage of these uniquely positioned apartments.